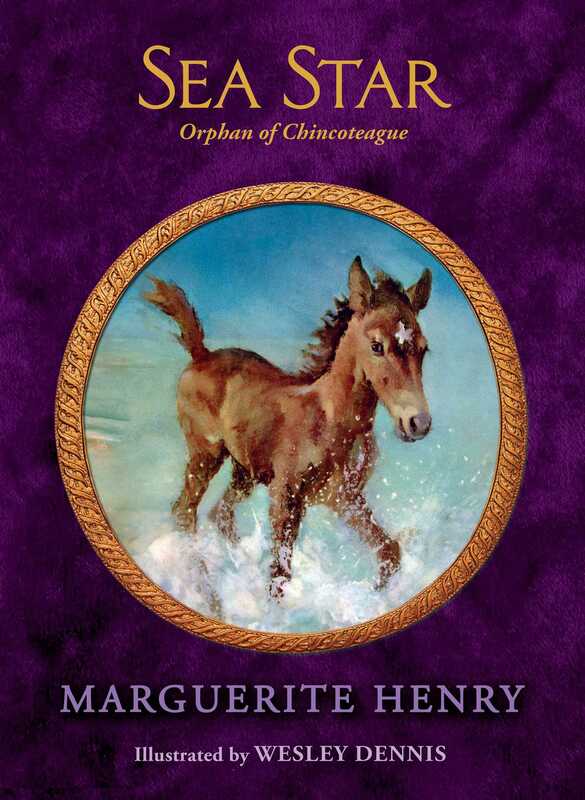 An orphaned Chincoteague colt restores happiness to his new owners in this beloved horse story from Newbery Award–winning author Marguerite Henry, now available in a collectible hardcover gift edition. Movie men have come to Chincoteague to film the annual Pony Penning, and Paul and Maureen are thrilled—until they learn that the producers want to buy their beloved Misty. Reluctantly, they agree to sell in order to send their uncle to college. But how will they ever fill the lonely place that Misty leaves behind?